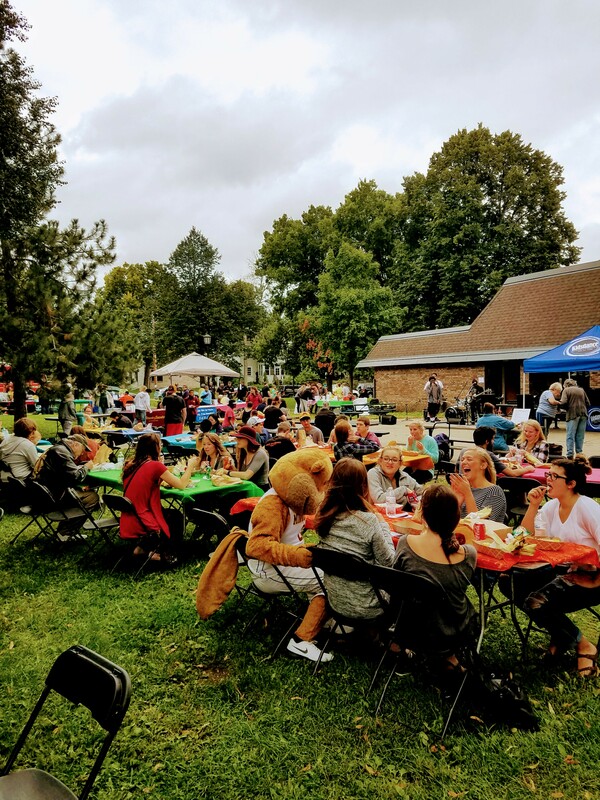 The Como Cookout brings the community together at Van Cleve Park every September. 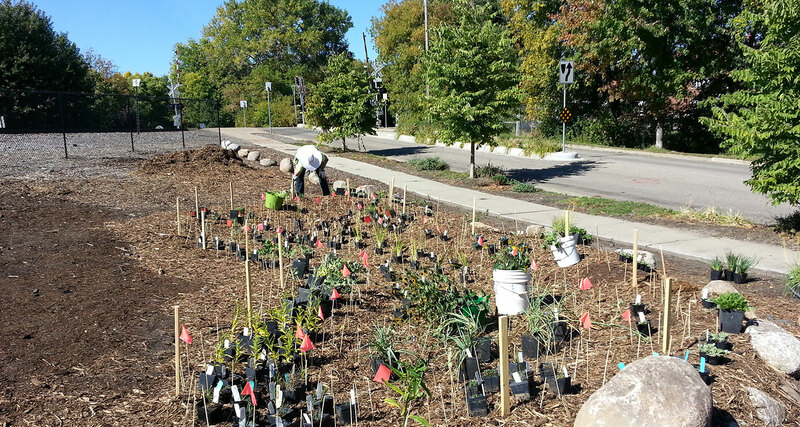 Community gardens are a popular neighborhood amenity. The Accord Garden and wind-pipe sculpture at 15th Ave and Como is at the heart of the neighborhood. 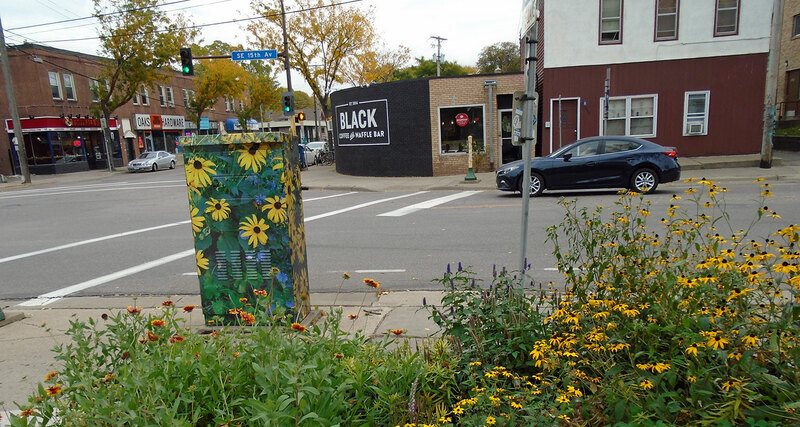 Welcome to our Southeast Minneapolis Como Neighborhood, smack in the center of the Twin Cities, close to both downtowns and within walking/biking distance of the University of Minnesota! In Como Neighborhood, you’re very close to good eating at our own neighborhood restaurants, as well as the cafes and eateries in Dinkytown, along University Avenue, and in Old St. Anthony. Entertainment and culture are close by too: the UofM museums, sports, and concert halls, the Guthrie Theater or the West Bank theater district. Van Cleve Park is our community center and has attractions for all ages — and the nearby Mississippi River is a great place to relax, or get a great ride or run in.